For rural landowners, wind and solar development can mean an additional revenue stream to diversify income by putting to use unproductive or low-yielding land. For Enyo, working with landowners and all members of the community is the most important and the most rewarding part of the development process. Enyo Renewable Energy works hard to establish open and honest relationships and to communicate clearly and frequently, from beginning to end. During the development process, Enyo works closely with elected officials, community leaders and citizens. We listen. We make sure a renewable energy project aligns with your community's priorities and values. "Our favorite part of this business is the landowners — the ranchers and farmers. Because of our collaboration with landowners, we are able to generate clean energy and simultaneously make a difference in their lives and in the lives of the people who love their communities." Once we establish a parcel of land meets the specifications of a renewable solar or wind energy project, we negotiate a lease agreement with the landowner. In addition, we work with you on the specifics of how you use your land and build in safeguards to protect it. When a landowner leases a parcel of property for a renewable solar or wind energy project, you have a guaranteed source of income during project development and every year after the energy goes on line, for twenty years or longer. 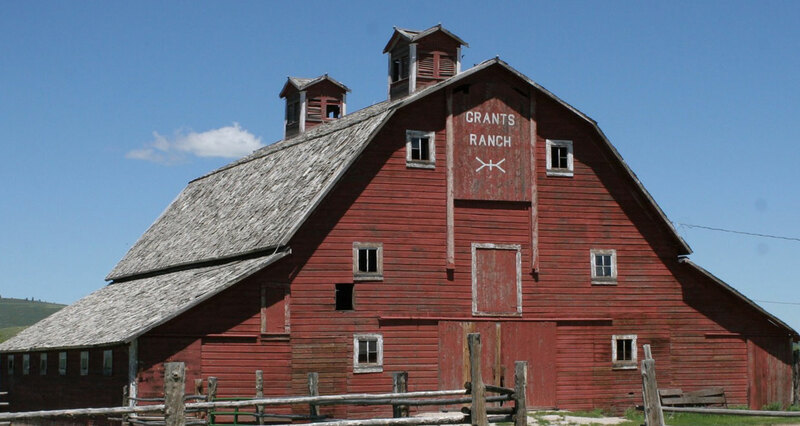 For many of our landowner partners, the annual lease payments mean ranches and farms can now be passed on to the fourth and fifth generations of the family. Taxes collected from a renewable solar or wind energy project can be a significant source of guaranteed tax revenue which goes directly to fund local schools, roads and libraries. Building a solar or wind energy project means jobs for local construction and engineering contractors during the construction phase and also generates business for local restaurants, hotels and retail stores.